Hello and welcome to the latest episode of "royal rumors with no actual grounding." This week? 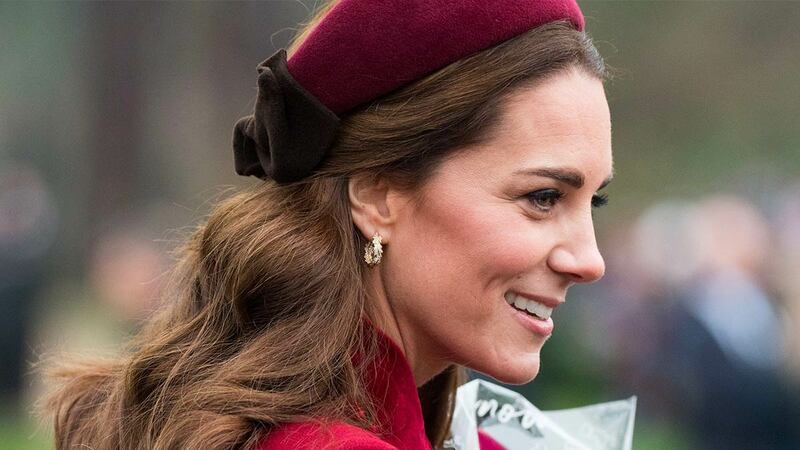 Kate Middleton is expecting her fourth baby...apparently. 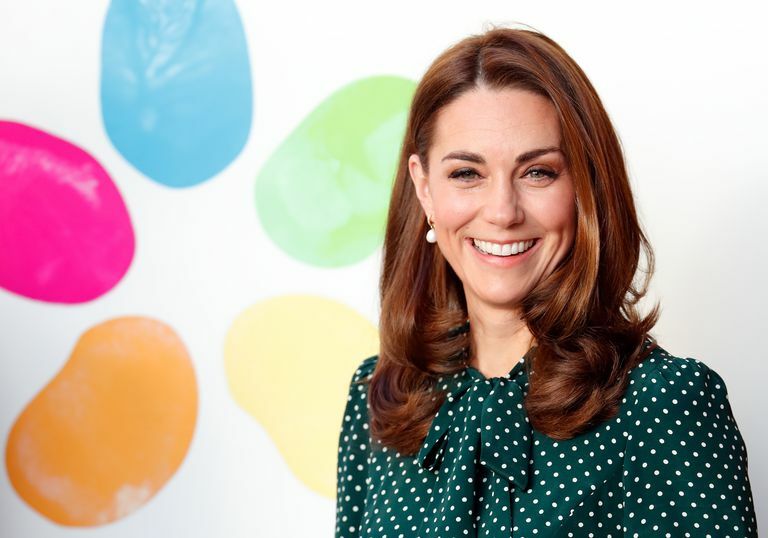 According to betting intelligence site bookmakers.tv, which aggregates all the odds across numerous bookies, the odds of the Duke and Duchess of Cambridge announcing another pregnancy have reached a record low. Odds in the UK are reported to have dropped to as low as 2/1, apparently, likely reflecting an influx of bets that baby news is imminent. What's triggered this flurry of bets—and consequently a plunge in odds—is currently unknown, but the numbers suggest some people are pretty convinced. The thing is, we're not quite sure where the idea has come from. Kate certainly doesn't appear to be sporting any kind of bump, however small, and she hasn't changed her hairstyle recently—a move some people believe has repeatedly coincided with a baby announcement. Prince William and Kate Middleton welcomed their third child, Prince Louis, just last April, which would make this imaginary baby number four fairly close in age to its brother. The Duke and Duchess of Cambridge have previously opted for a bit of a gap between pregnancies; Prince George arrived in July 2013, while Princess Charlotte followed just short of two years later, in May 2015. Prince Louis marked an even longer gap between children, with his birth coming just a month shy of three years after his older sister's. And if you wanted any more evidence Kate probably isn't expecting, she was photographed on Sunday, January 6 heading to church in Sandringham. Considering the Duchess has suffered badly with hyperemesis gravidarum—a pregnancy condition which causes severe, debilitating nausea—she would likely be laid up, sick, if she was pregnant again. That's what happened in the early days of pregnancy with Prince Louis, anyway. So let's all just slow down, shall we, and enjoy the fact we've definitely got one royal baby coming our way this year, thanks to Meghan and Harry.